With more than 38,000 moviegoers attending screenings in past years, the Atlanta Jewish Film Festival made history by becoming the largest Jewish film festival in the world – And 2019 promises to bring even more excitement with amazing movies that entertain and captivate audiences in new ways! The Atlanta Jewish Film Festival (AJFF) is a 3-week exploration of Jewish life, culture and history through the lens of cinema. The AJFF seeks to use the power of film to both entertain and educate, while challenging conventional perspectives on complex and challenging issues facing the Jewish and world community alike. 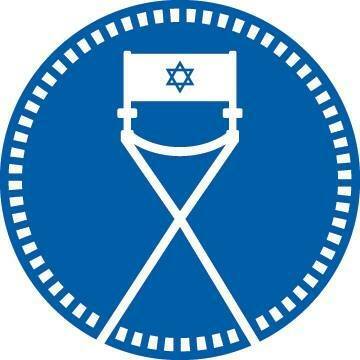 More information on the 2019 Atlanta Jewish Film Festival.